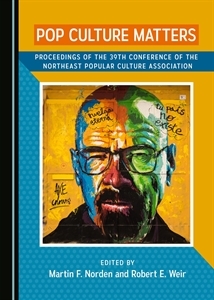 The deadline for sending a proposal for NEPCA’s fall conference is midnight on June 1. Please send your proposals now as NEPCA will only solicit papers to round out existing panels after the deadline passes. All details for applying can be found on the tab above marked 2018 Conference.